A new survey into the buying habits of UK shoppers has revealed just how important branding is. 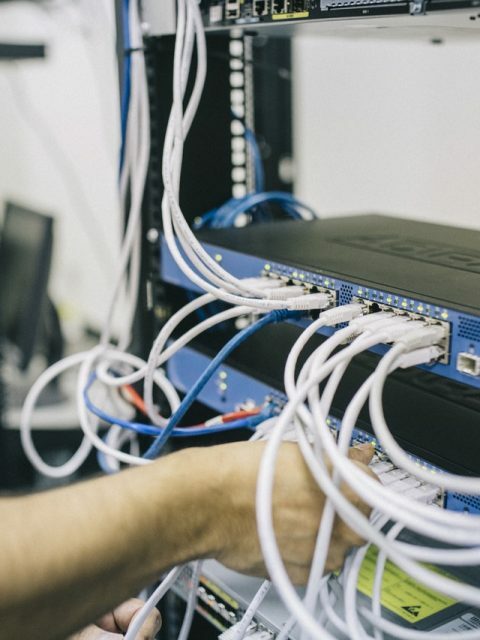 If you want your startup to gain a foothold in the marketplace, then you’re going to need to dedicate some time to perfecting your brand and elevating your brand awareness. Finding the right price to charge for your new product is always complicated, but having the right brand strength could allow you to have a higher price point. Although Brits have a reputation for keeping an eye open for a bargain, the survey commissioned by www.4imprint.co.uk has shown that UK shoppers are content to pay extra for a strongly branded label. More than half of those surveyed said that they would be happy to pay more to get a well-known premium brand. When Brits are happy to spend up to 12% more for a product, it’s clear that having a strong and recognisable brand means that your price points can be higher as a result. The clear leader for strength was Apple, although the distinctive Nike ‘swoosh’ was also a strong presence in the survey. More importantly, consumers said that they preferred it when their logo was clearly visible, with more than a third of those questioned saying that they actually feel pride when displaying their branded goods. Look at the video summary of the brand survey for more of the responses to help you create a stronger branding strategy. If you want your startup to build a strong brand awareness, then creating the right logo is clearly a priority. Trust – The survey revealed that UK shoppers are more likely to shop at a coffee shop that they recognise when in an unfamiliar city. That’s because they know and trust the brand, and know what they are going to get. Habit – The survey also revealed that brand-focused purchases happen mostly during the weekly shop. Shoppers in the UK will make a point of buying branded products even when offered the choice of a lower-priced, non-branded product. You can see the full results of the survey for a more detailed look at the responses. Learn from the key lessons in order to design and market your branding for much more noticeable market impact. Boosting the strength of your brand so that it emulates the most popular products on the market is fast becoming an essential element of marketing a startup. When shoppers are happy to spend more on the strength of a brand alone, your startup will have a much stronger impact with a more strategic branding campaign. 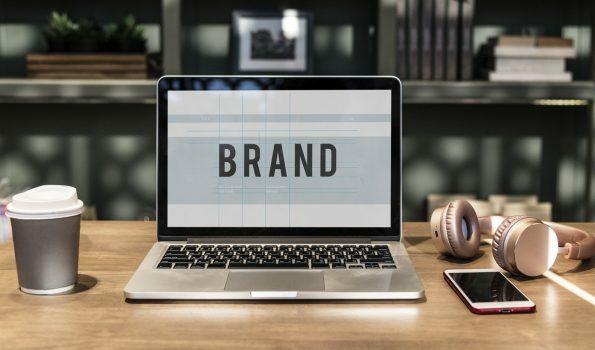 Make sure that you understand the importance of brand awareness before your business launches, and your startup will be in a much stronger position.